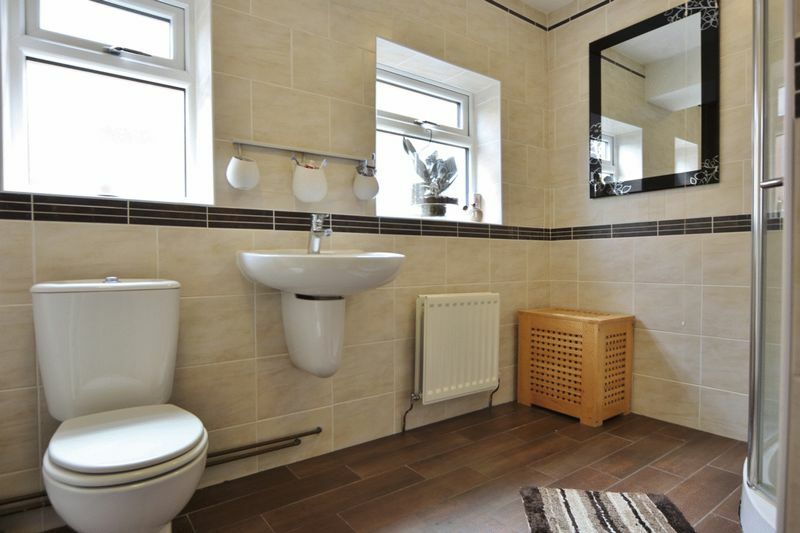 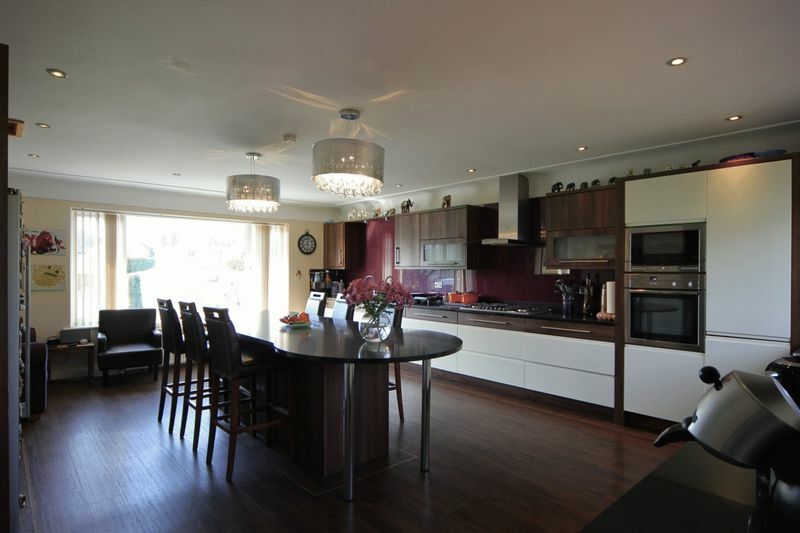 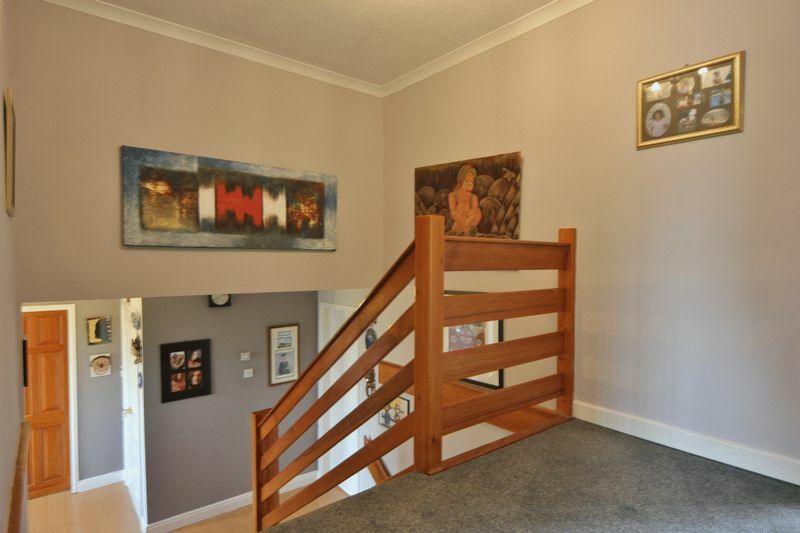 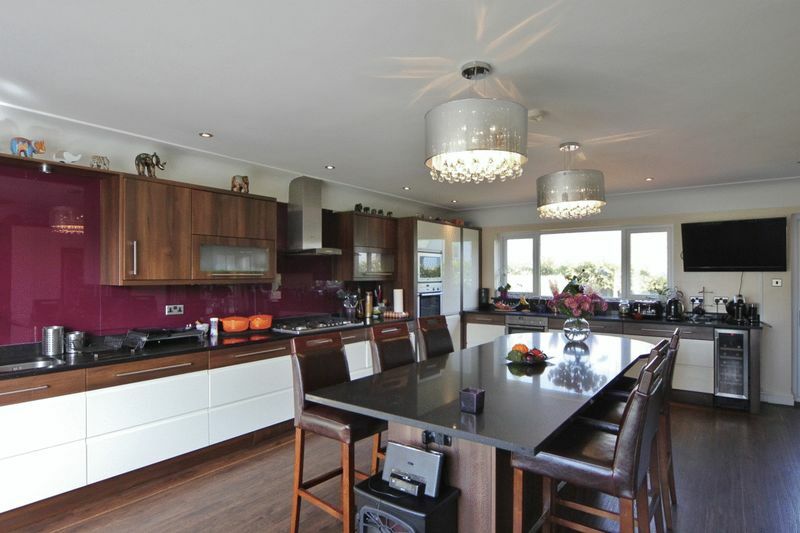 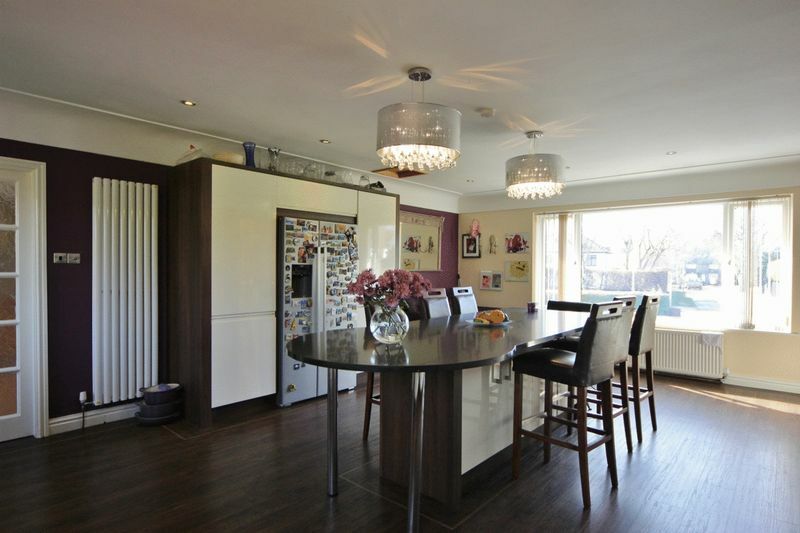 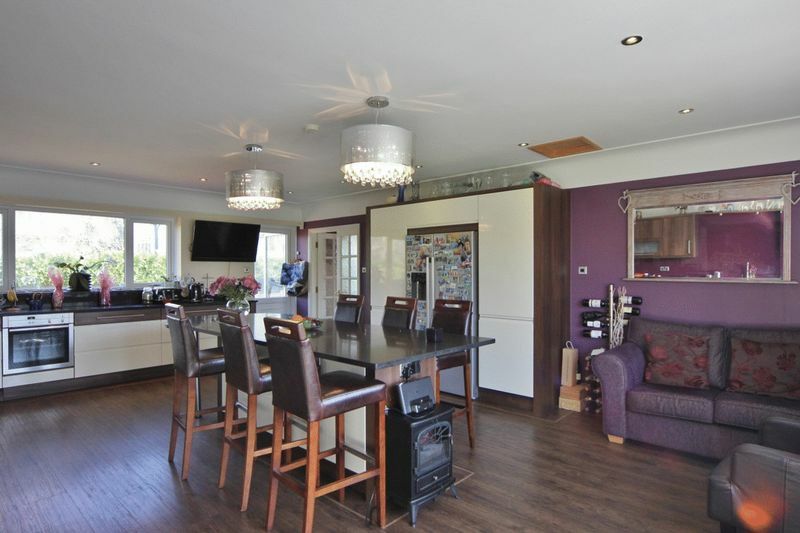 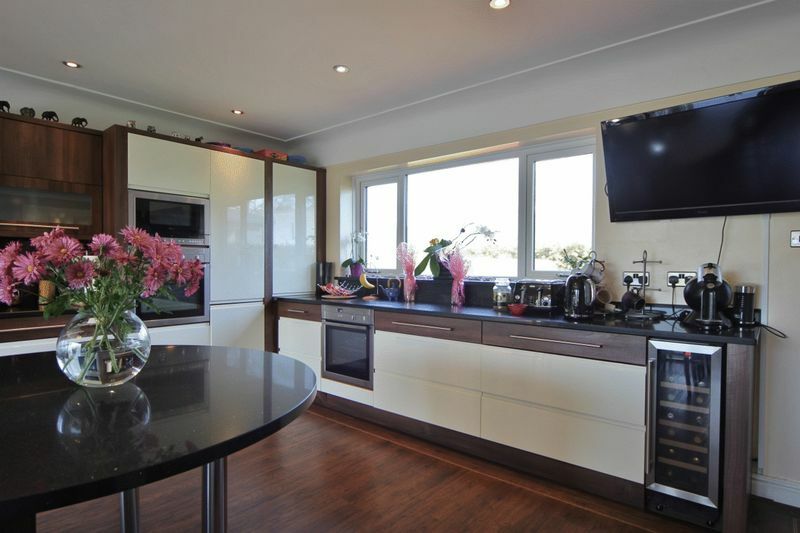 Substantial and impressive five double bedroom, three bathroom detached family residence. 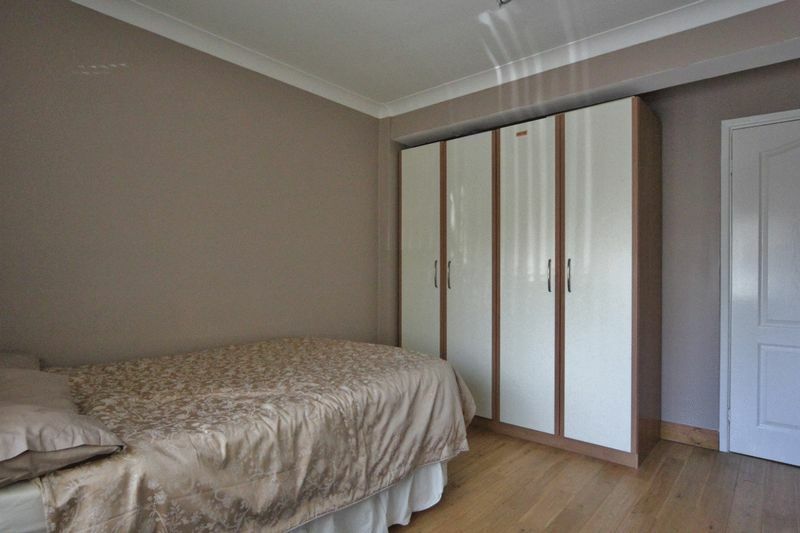 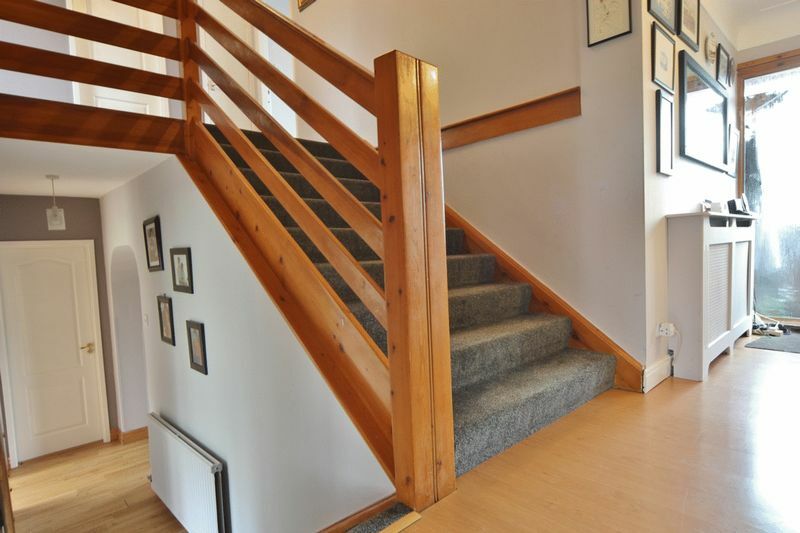 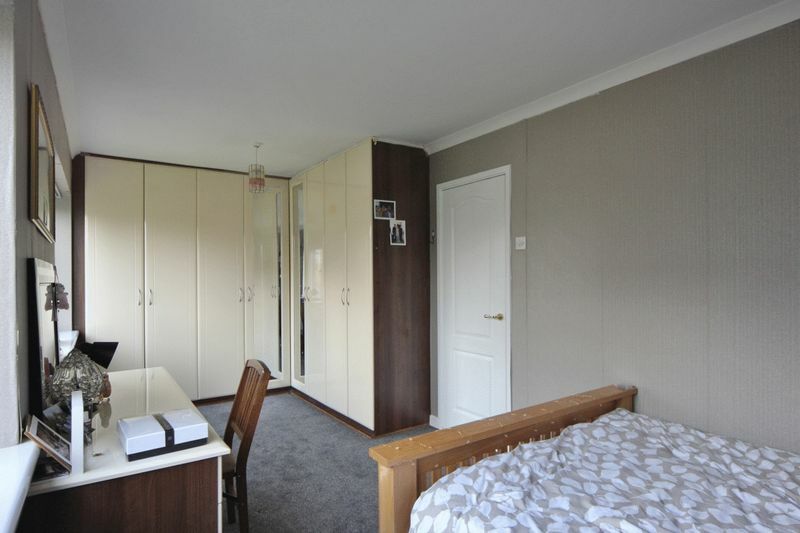 Immaculately presented, updated and appointed to a high standard throughout, this stunning home offers bright, spacious and versatile living accommodation arranged over three levels. 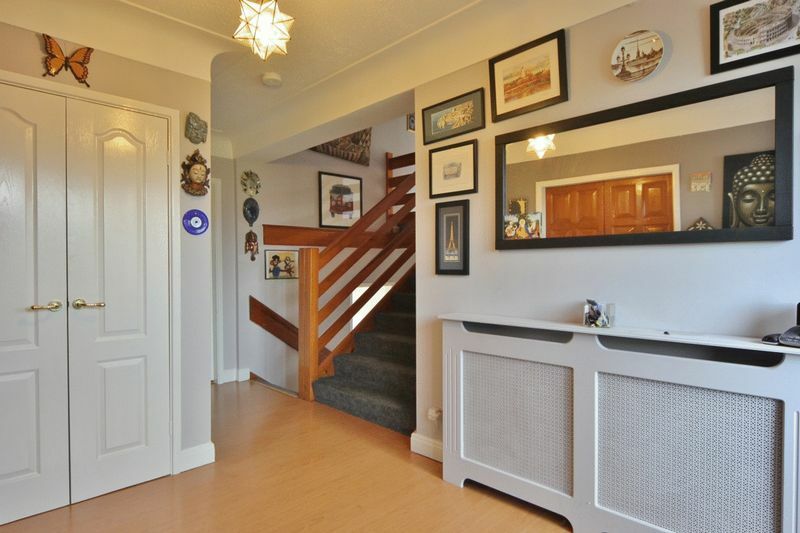 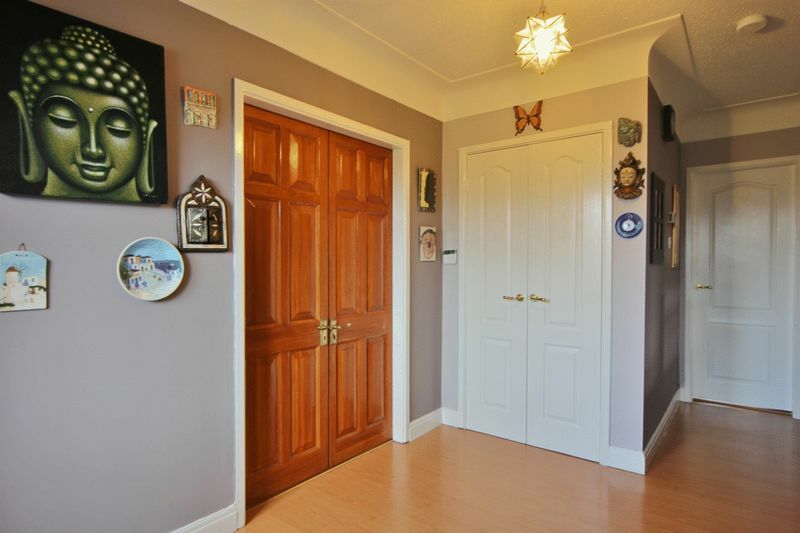 Steps up to the entrance opens to a welcoming hallway giving you access to all three levels of this stunning home. 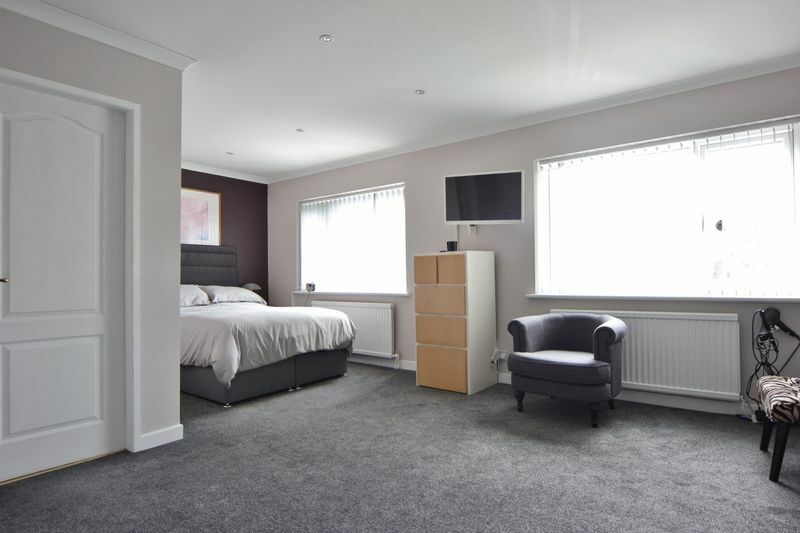 On the ground floor level you have a lounge with feature fireplace, generous sized bespoke kitchen complete with central island and an array of integrated appliances. 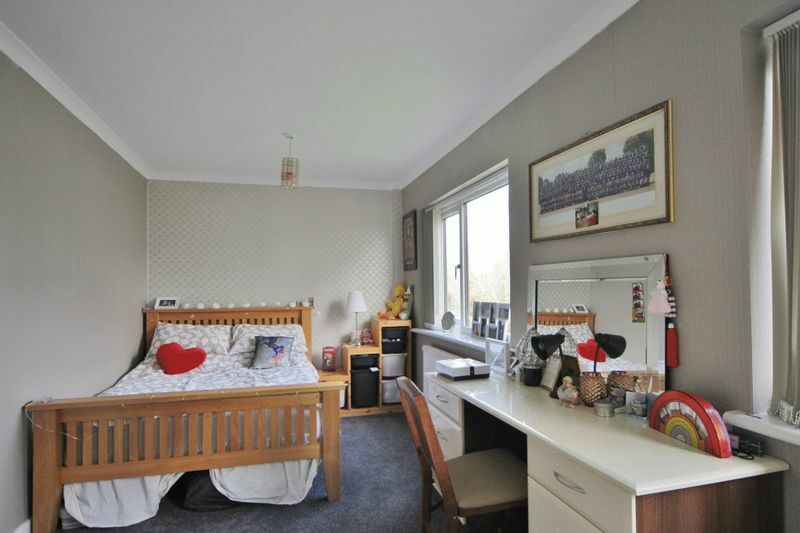 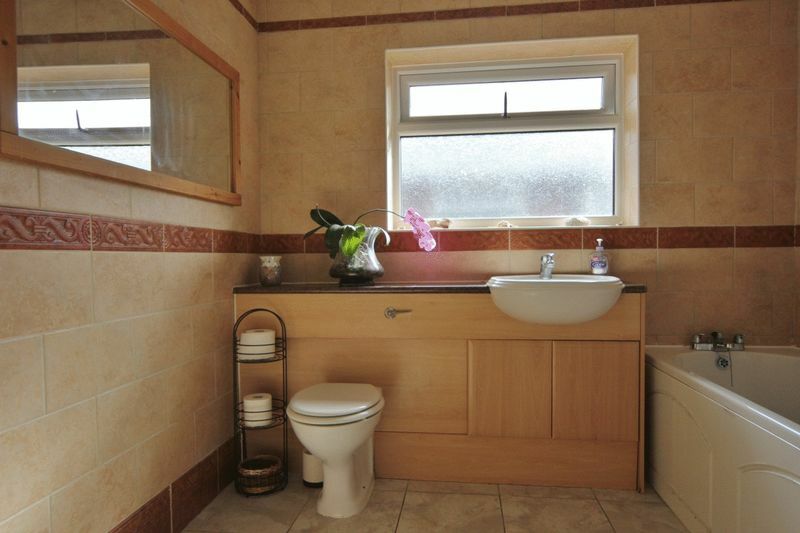 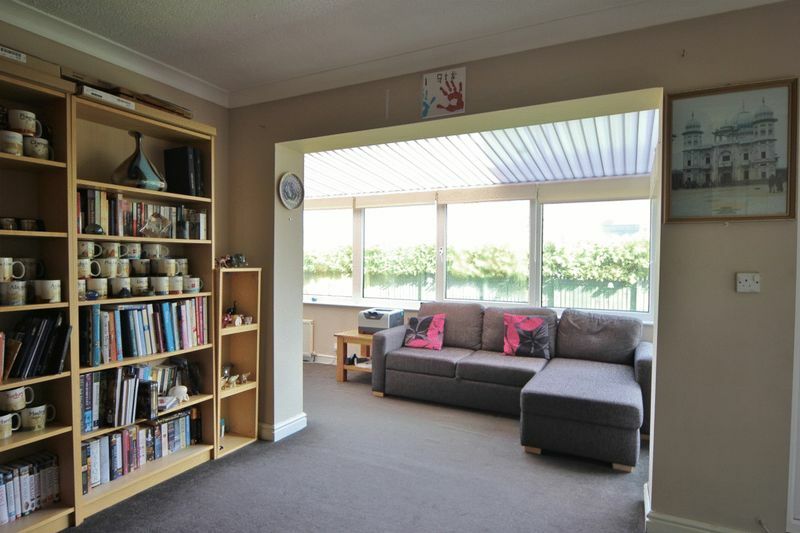 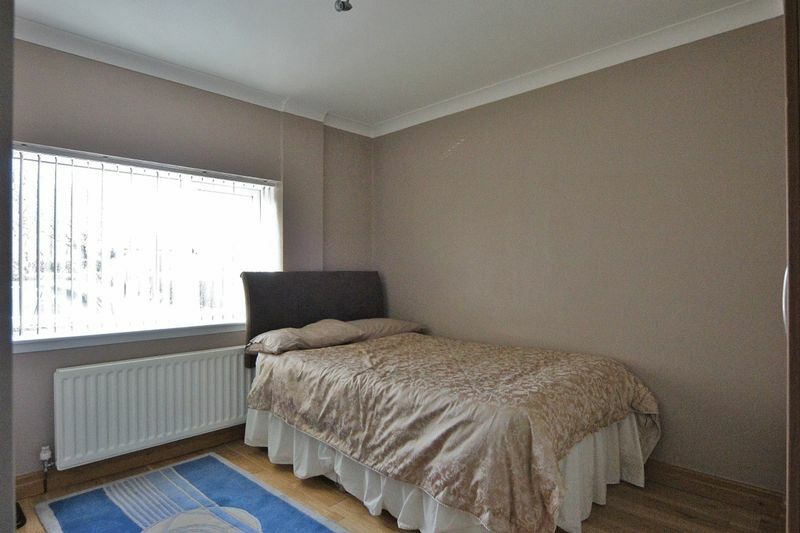 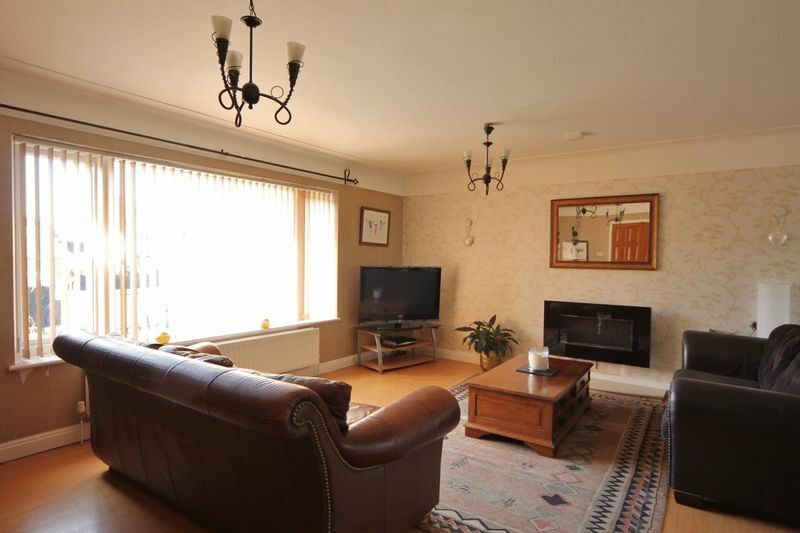 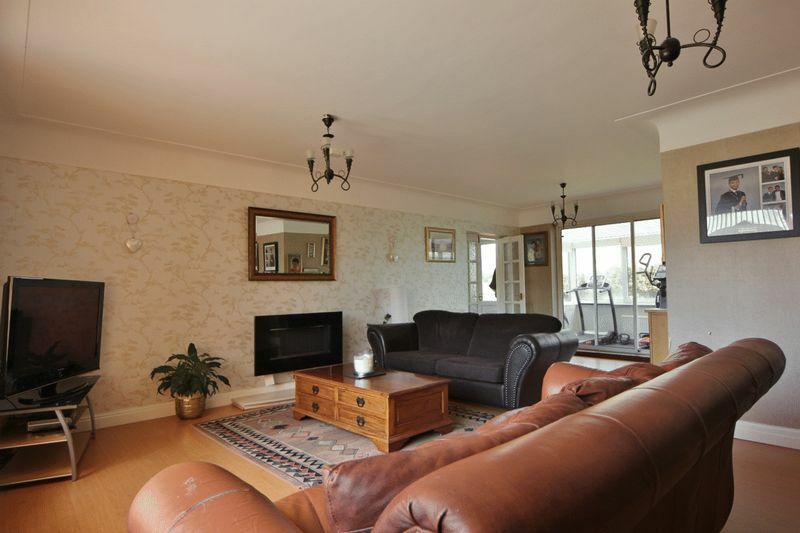 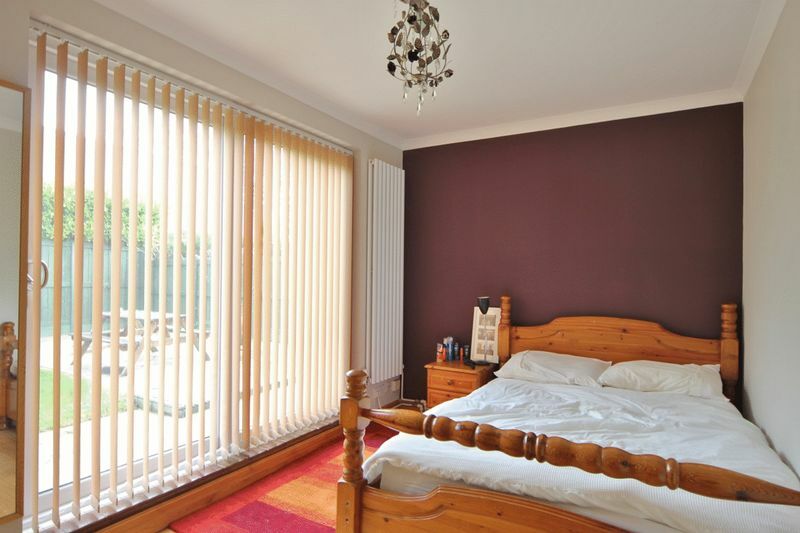 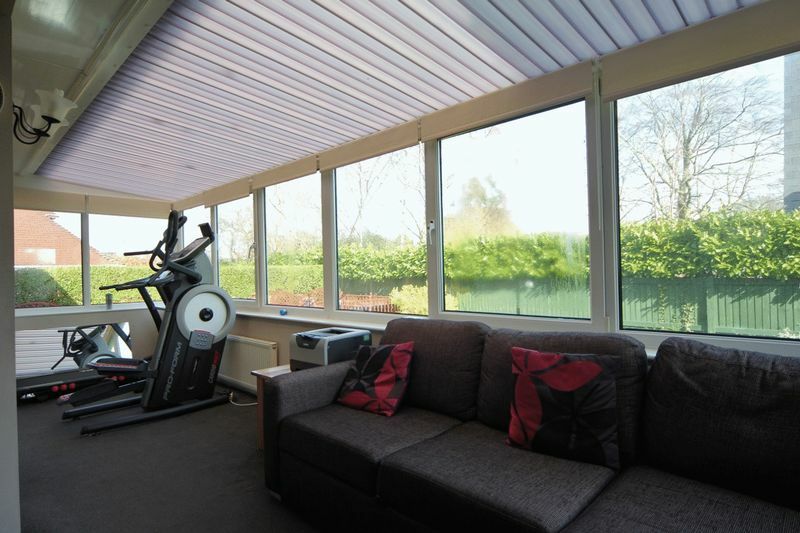 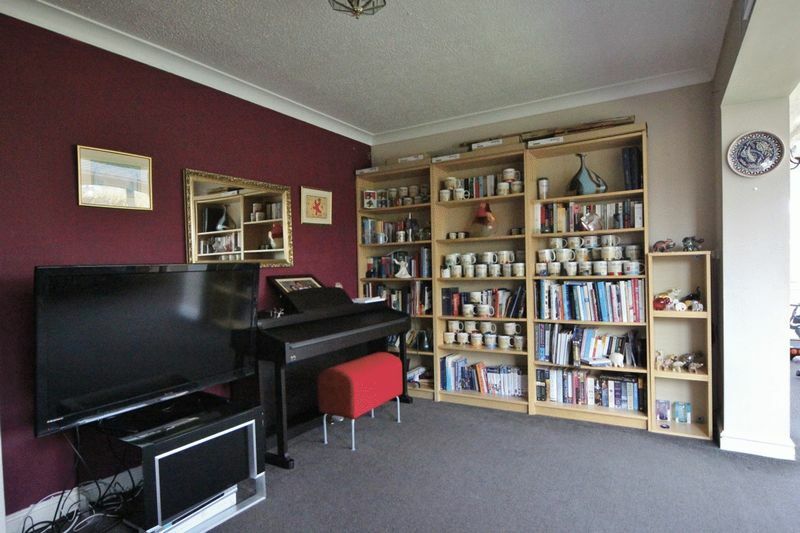 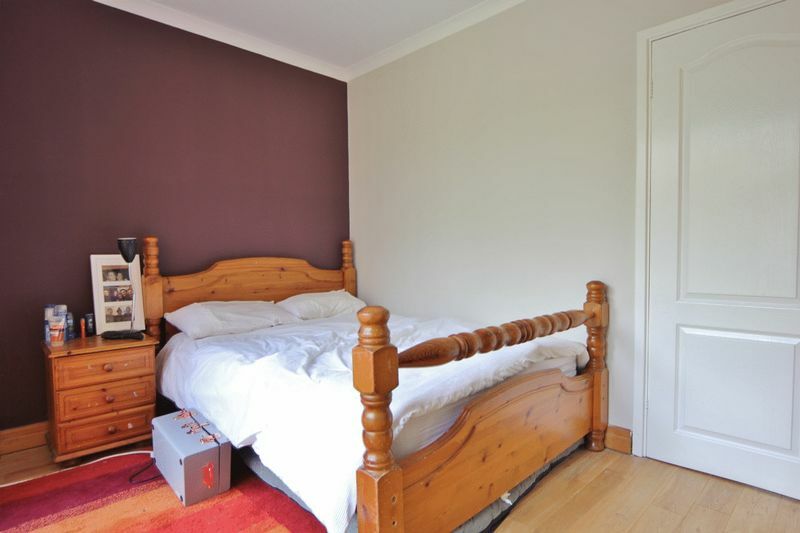 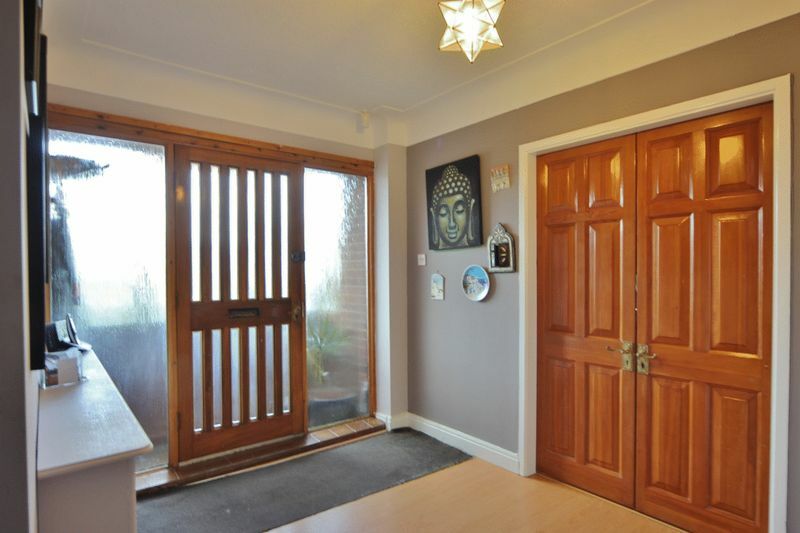 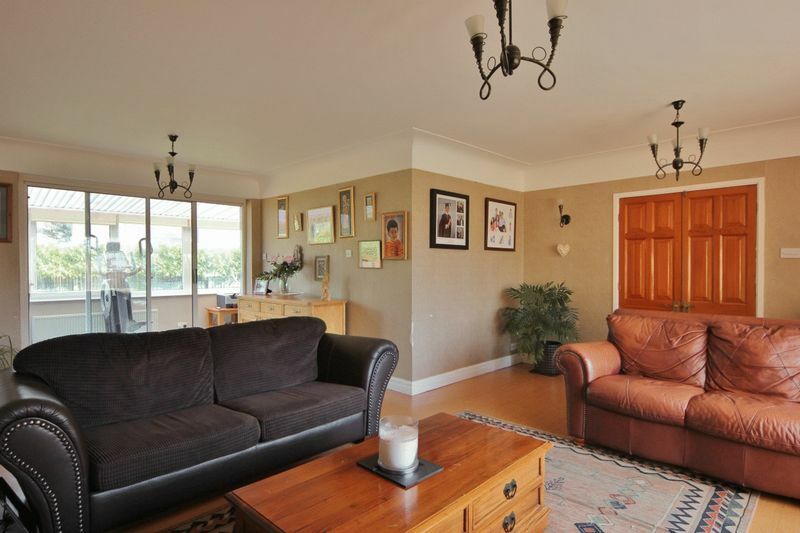 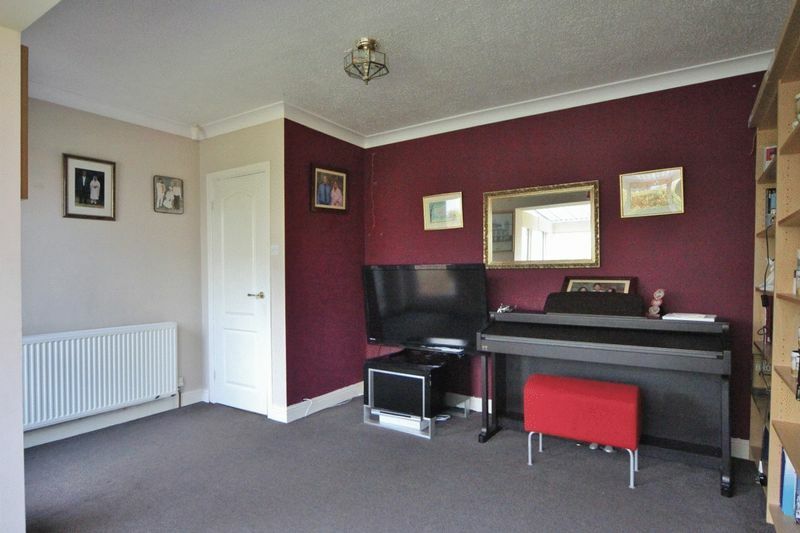 You also have a sitting room with opening to a conservatory enjoying a lovely outlook over the rear garden. 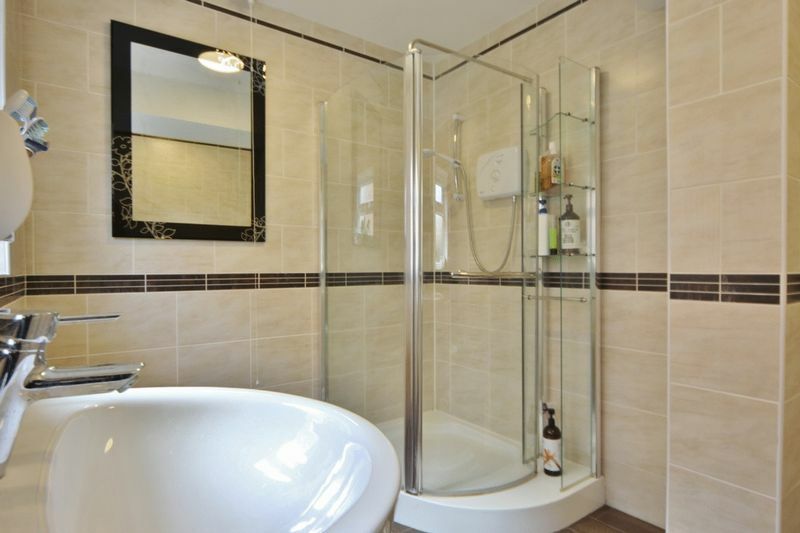 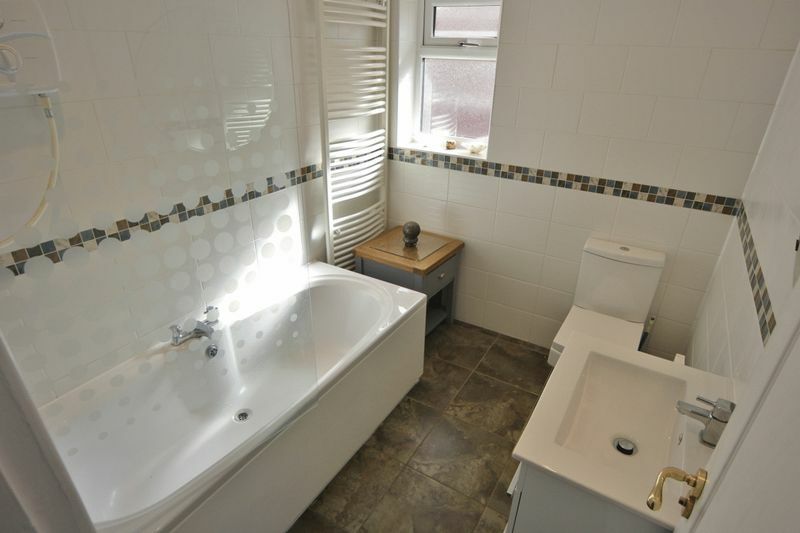 On the lower ground floor you have a utility room, two double bedrooms, third double bedroom/study and a modern shower room. 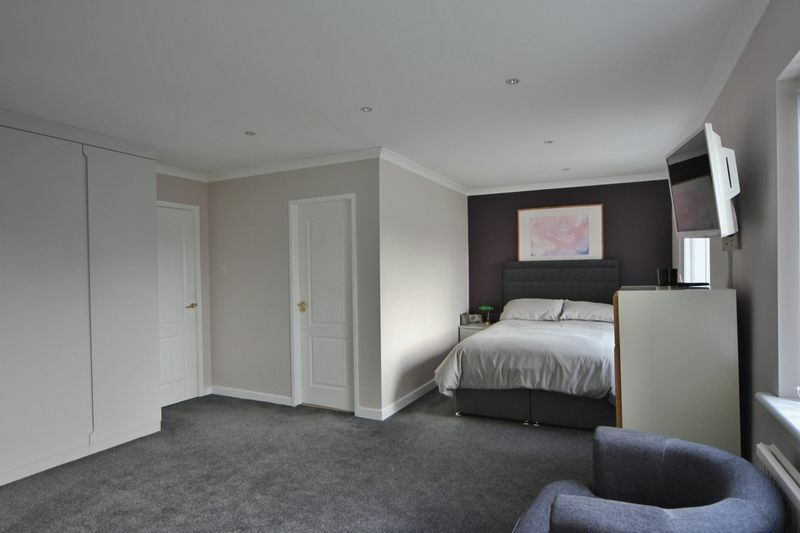 To the first floor you have a large master bedroom with en suite bathroom, second double bedroom and further bathroom suite. 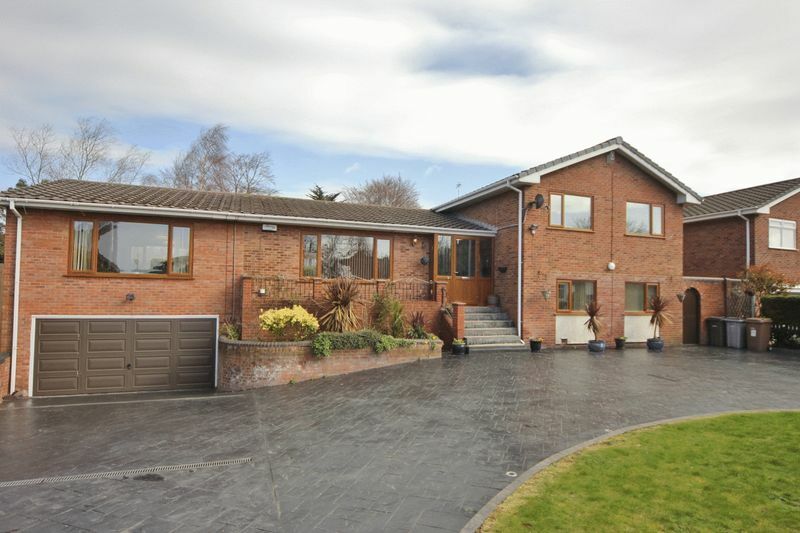 Set back from the road with a large frontage providing ample parking with an in/out driveway and an integral double garage. 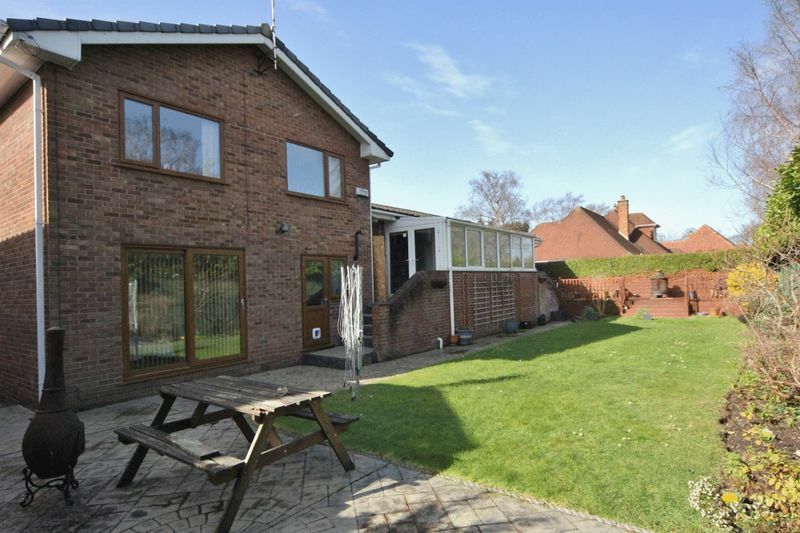 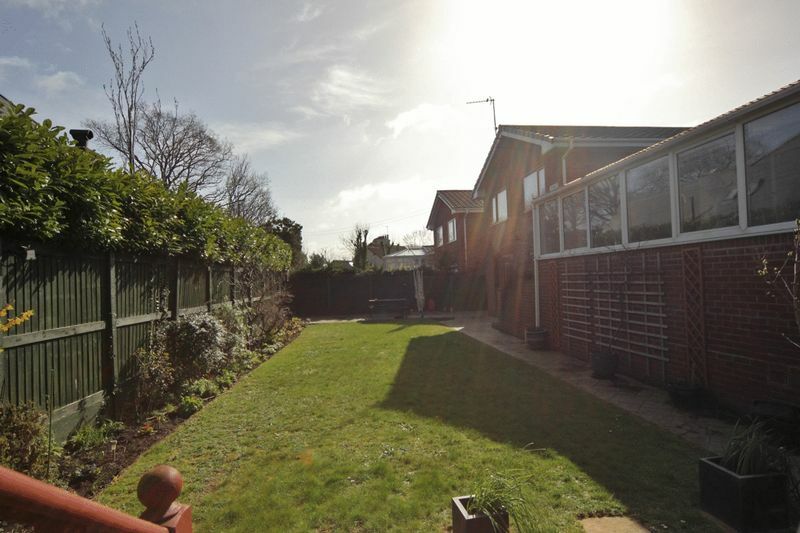 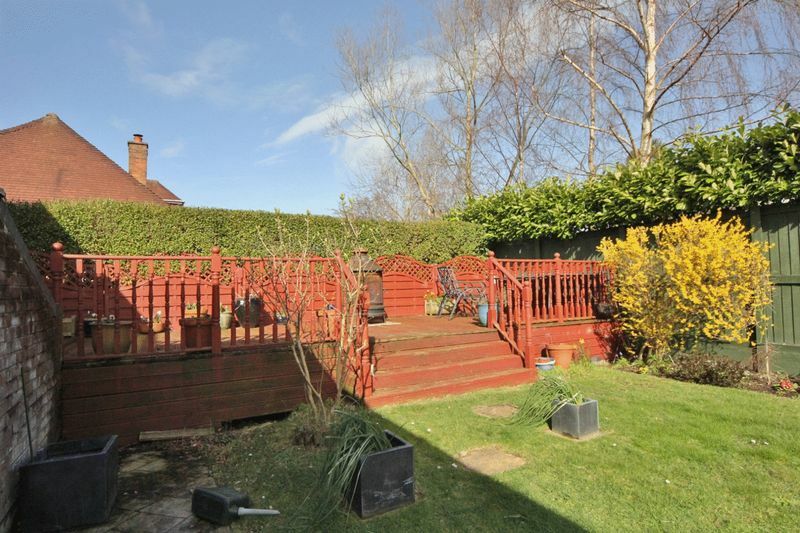 Completing this home perfectly is the beautifully manicured rear garden, raised decking area and patio area. 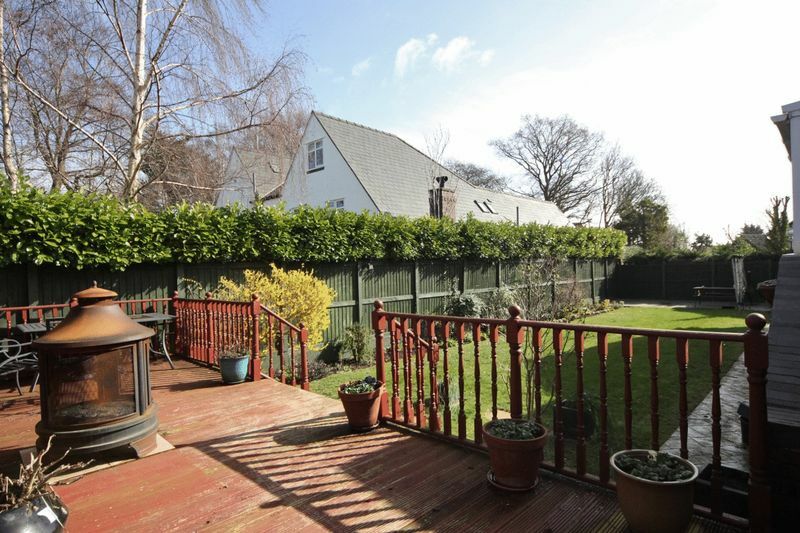 Occupying a generous plot in the prime location of Heswall within easy reach of local amenities, transport links and falling within the catchment of highly acclaimed local schools. 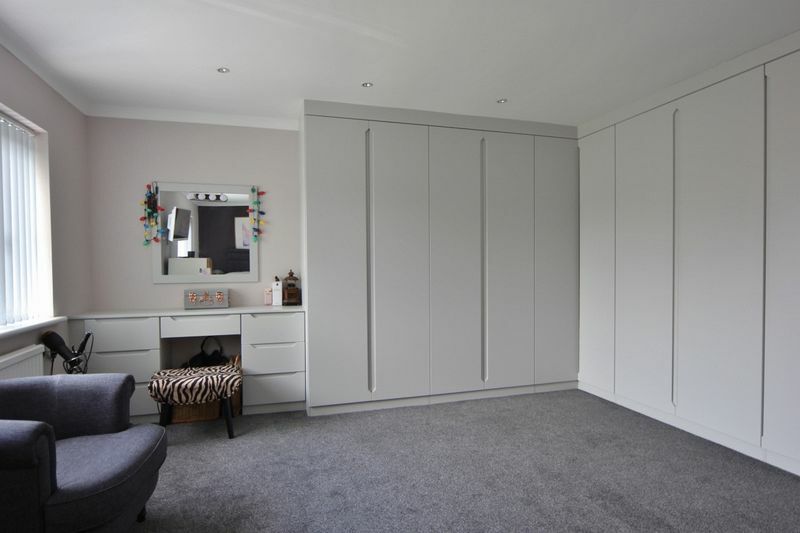 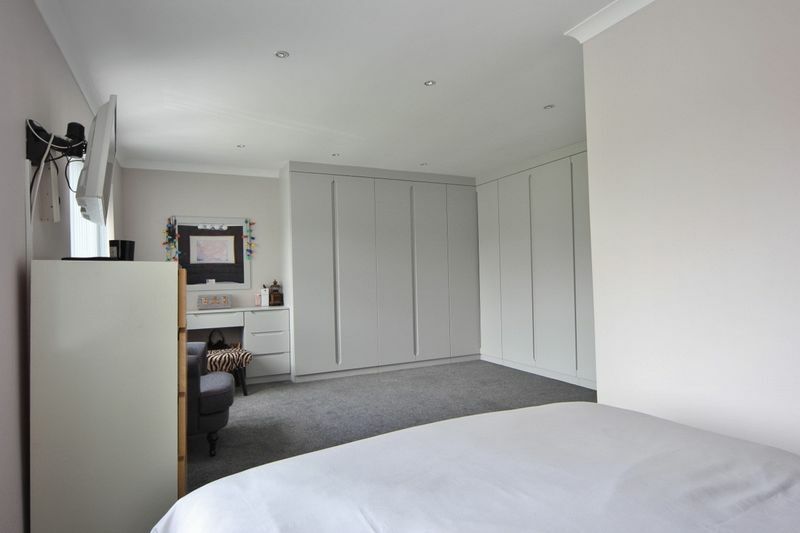 A closer inspection is essential to appreciate the size and standard of this superb accommodation.